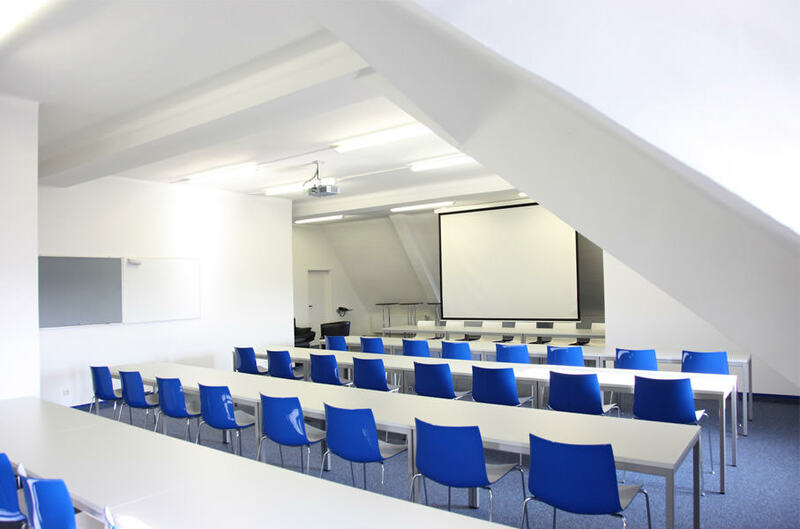 For your events, we can offer you: rooms of various sizes, presentation media and communication technology, high-speed Internet access, copying work and catering service. The room rentals are valid from Monday to Friday, with a weekend surcharge of 50%. *The ½ day rentals apply for a rental of up to 4 hours. The general terms and conditions of TFU-TechnologieFörderungsUnternehmen GmbH apply in their valid version.